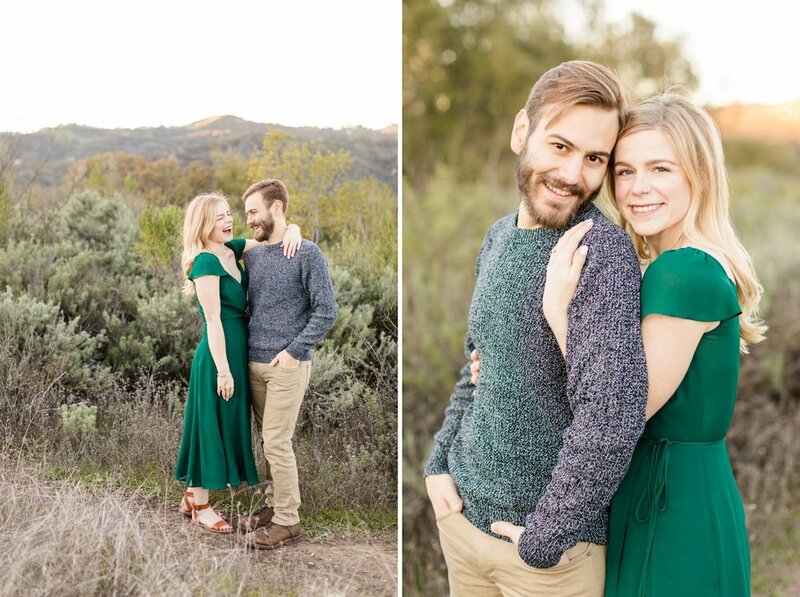 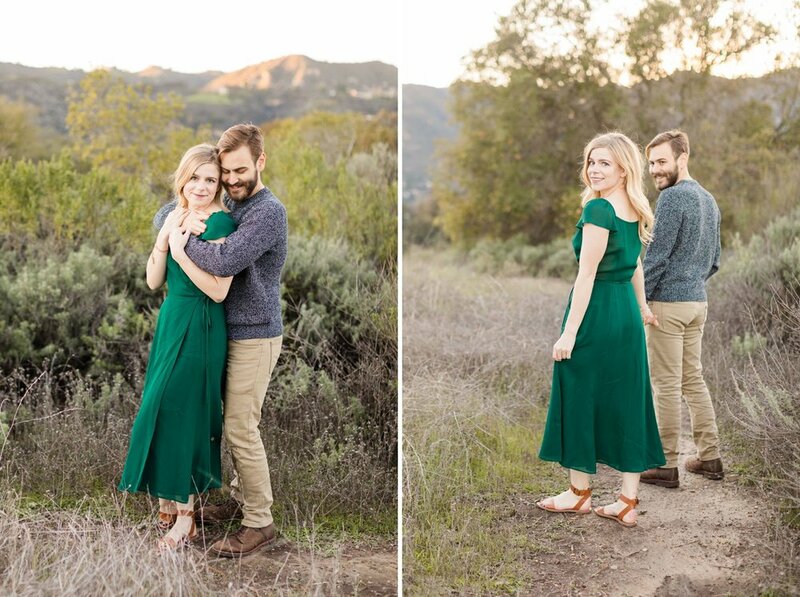 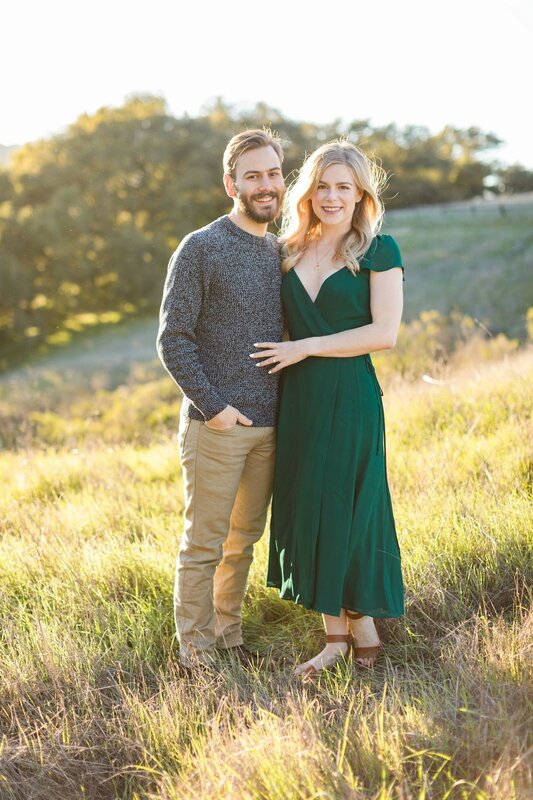 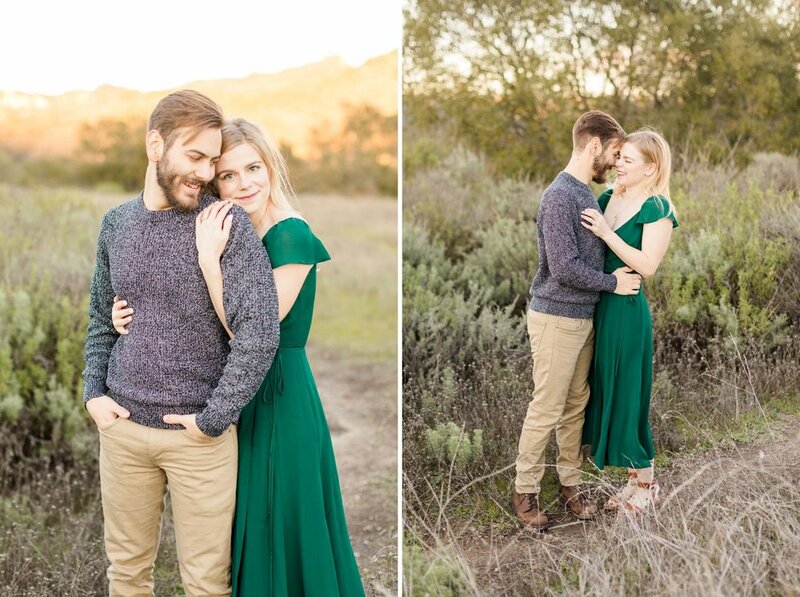 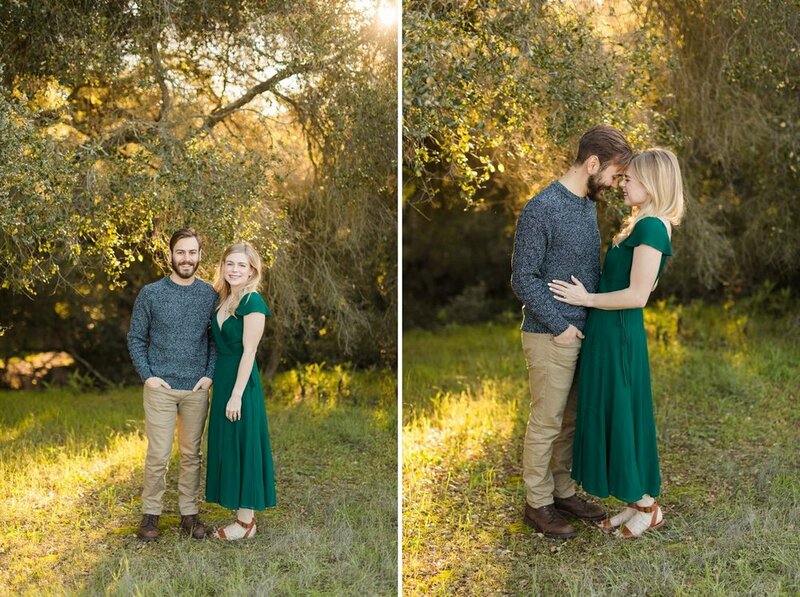 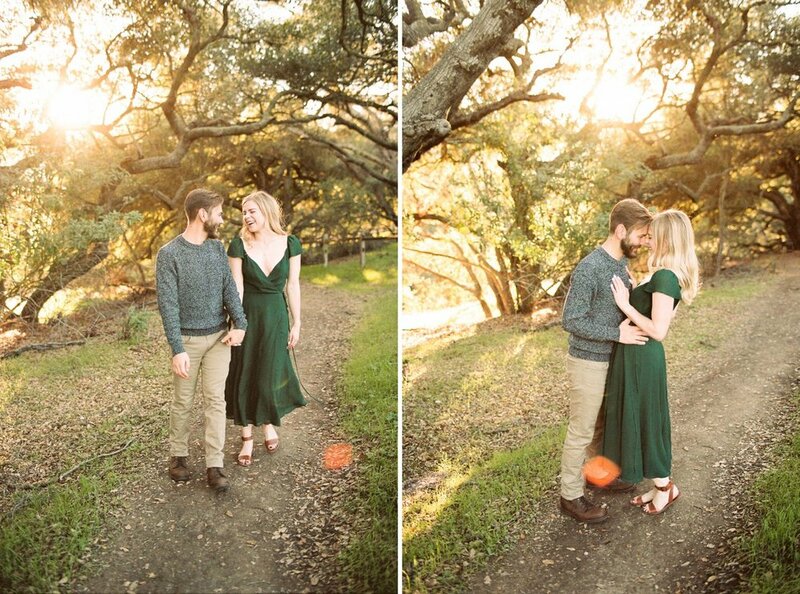 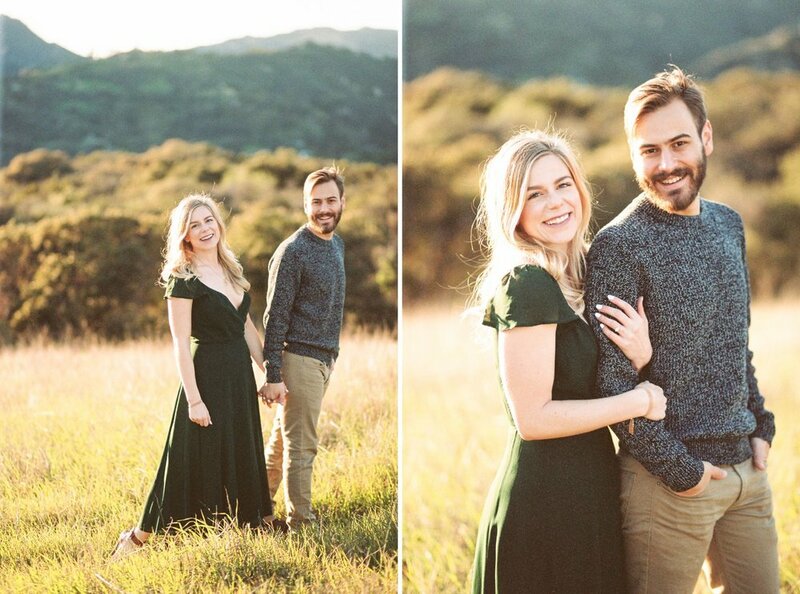 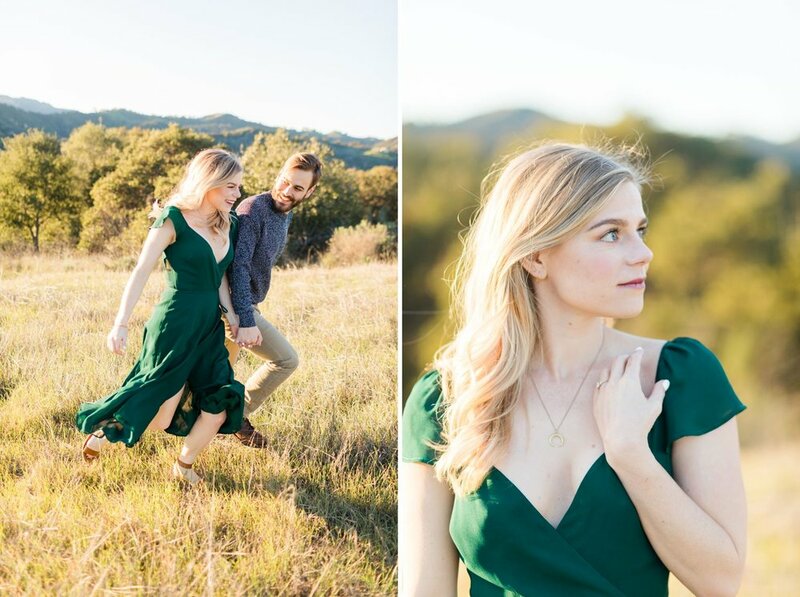 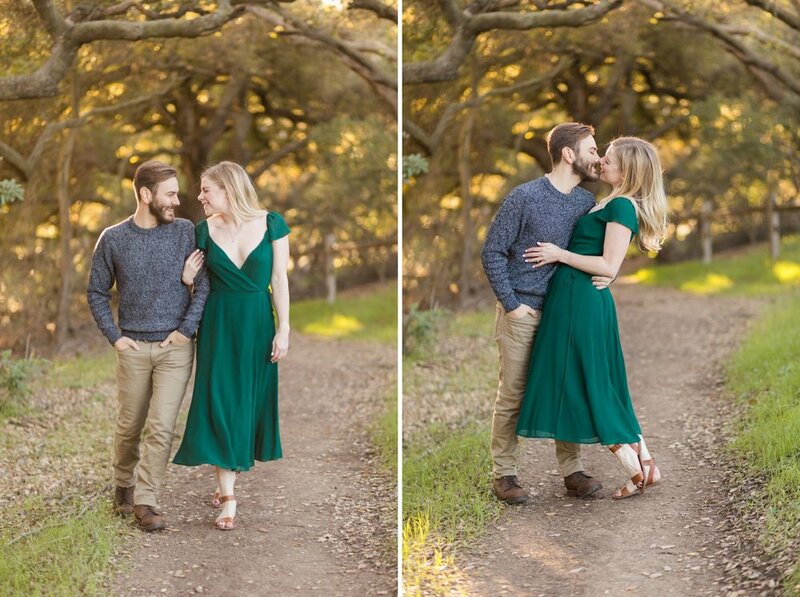 Claire and jacob are getting married this november at the 1909 in topanga, so what better way to get excited for the wedding than to shoot in the topanga hills of trippet ranch right near their venue. 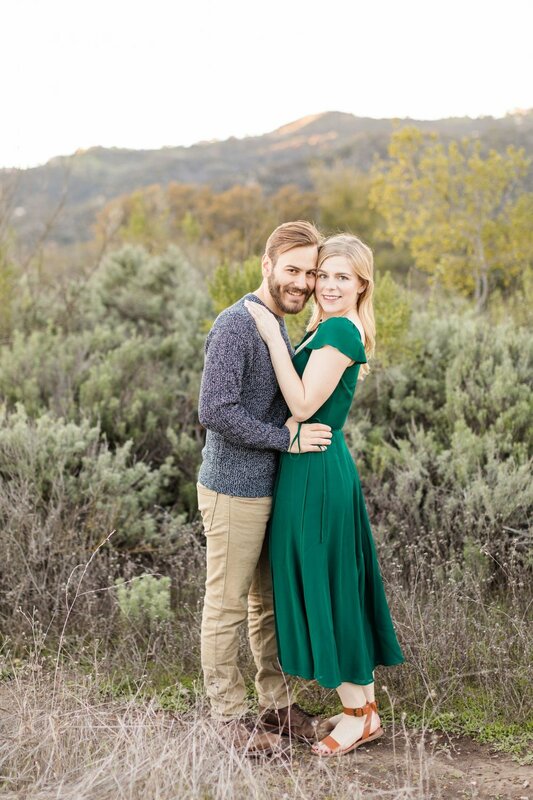 Enjoy this Trippet Ranch engagement session in Topanga Canyon. 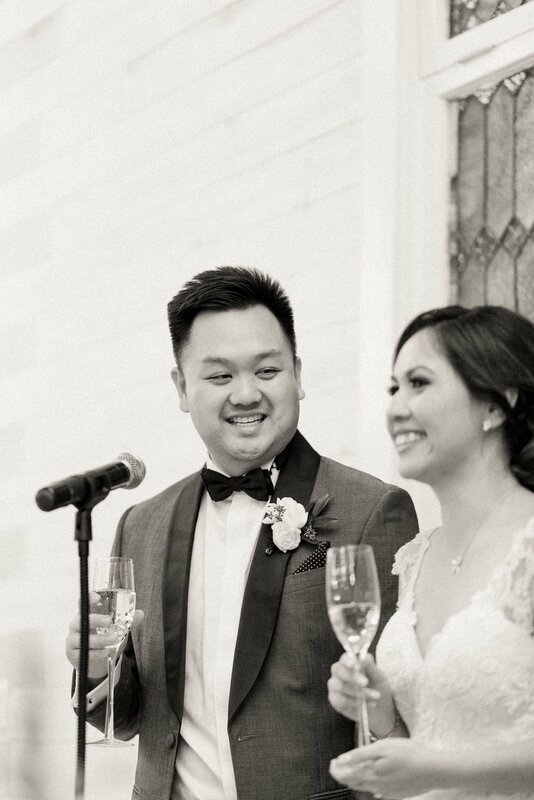 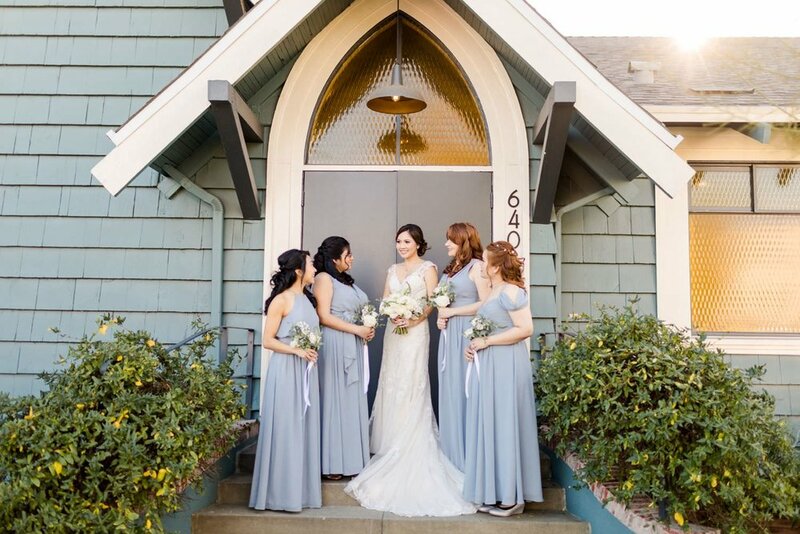 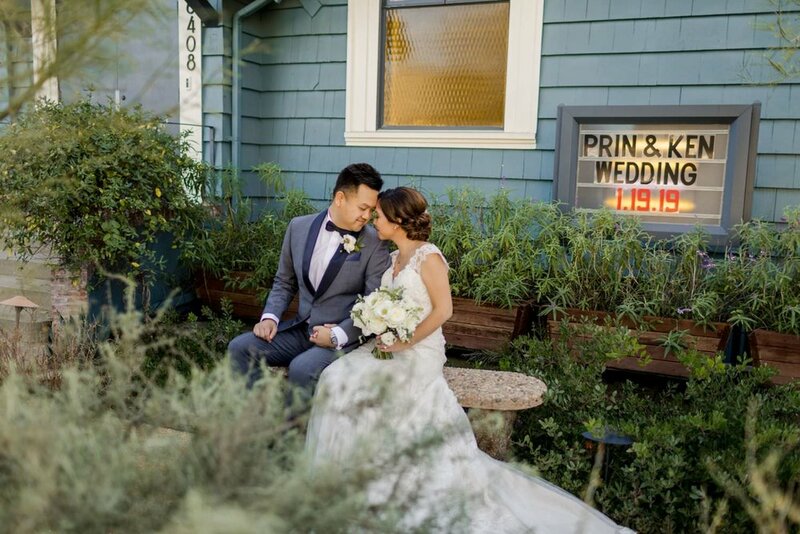 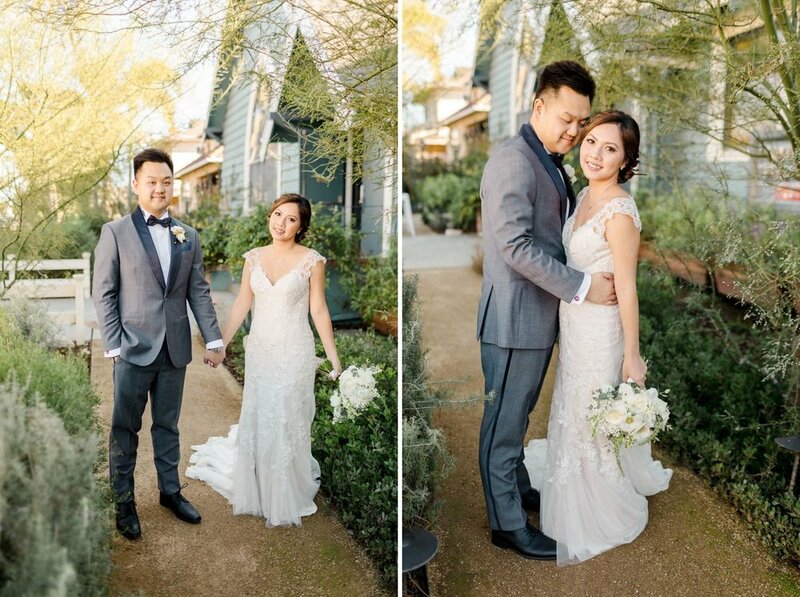 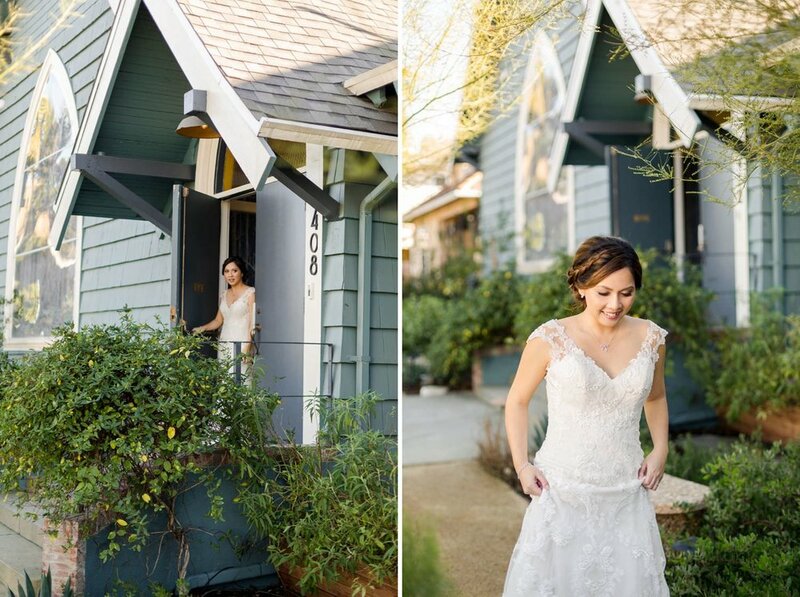 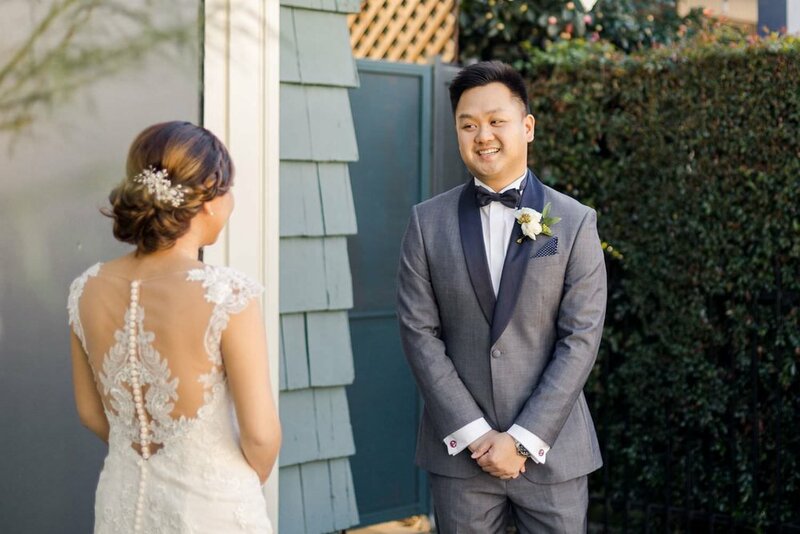 ken and prin were married at the ruby street in highland park, los angeles. 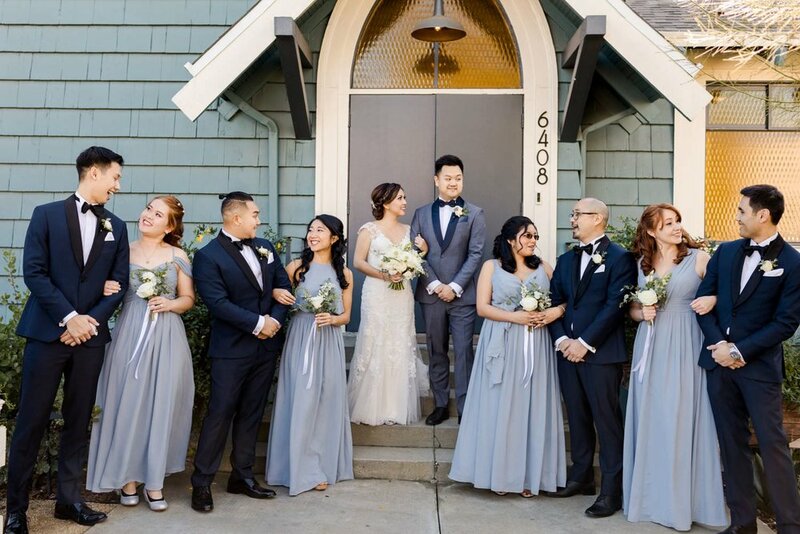 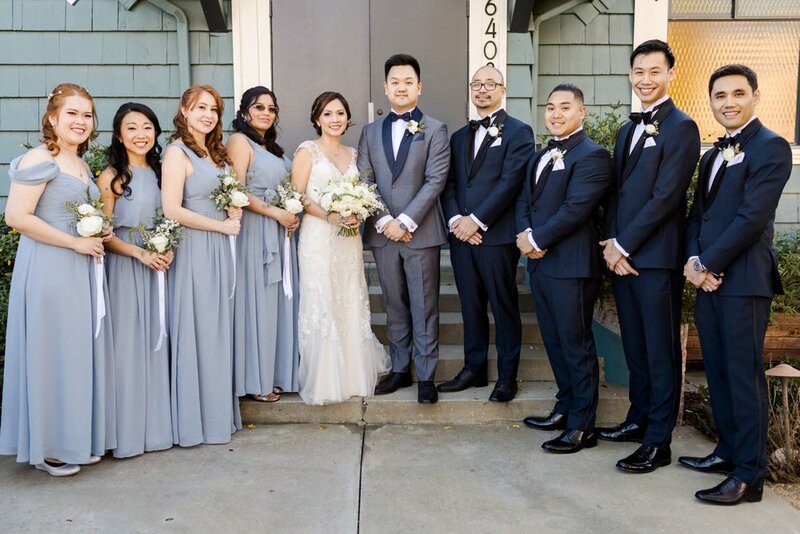 The Ruby Street’s historical charm and unique design elements were on full display at this January wedding in LA coordinated and planned by Chloe + Mint. 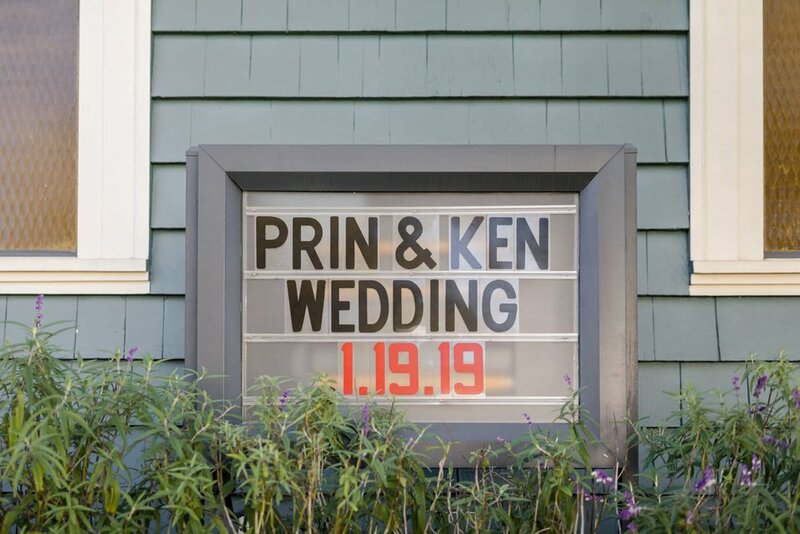 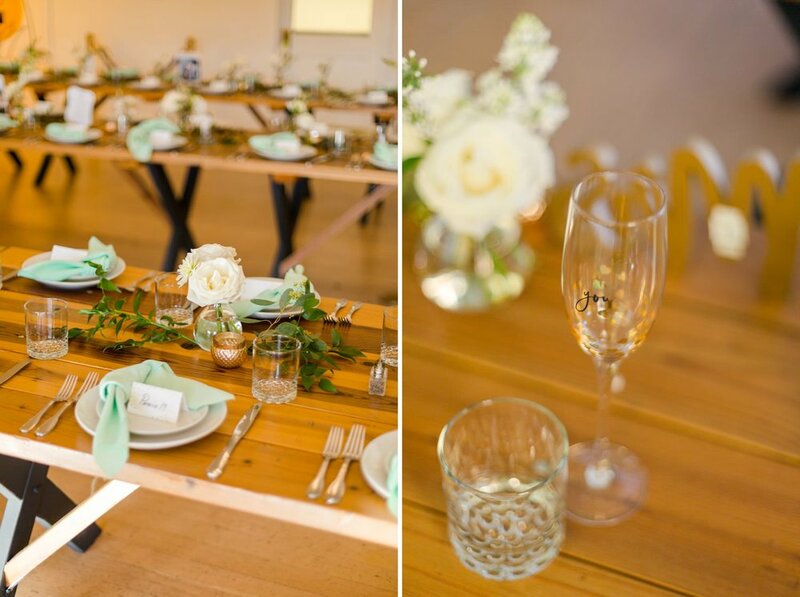 The couple opted to include elements of travel in their decor, such as a world map seating chart of locations that Ken and Prin have visited together to guide guests to their rustic and simple tables. 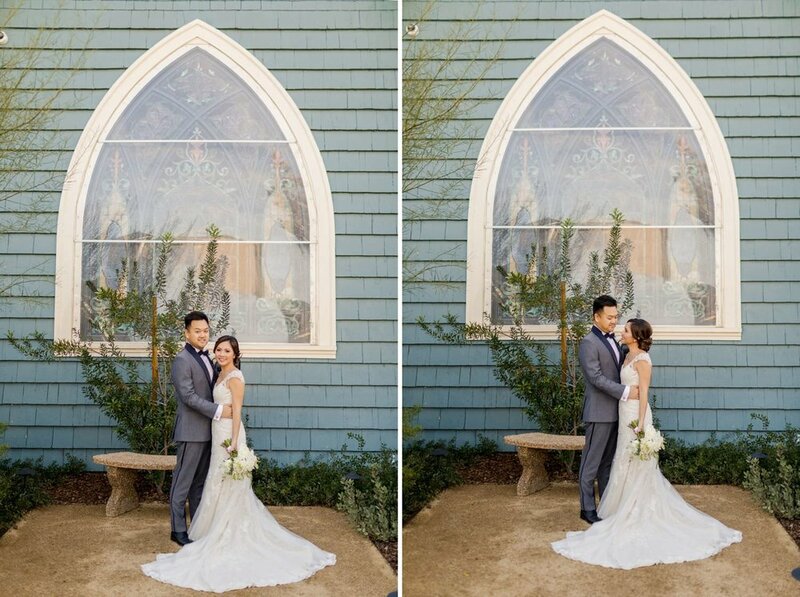 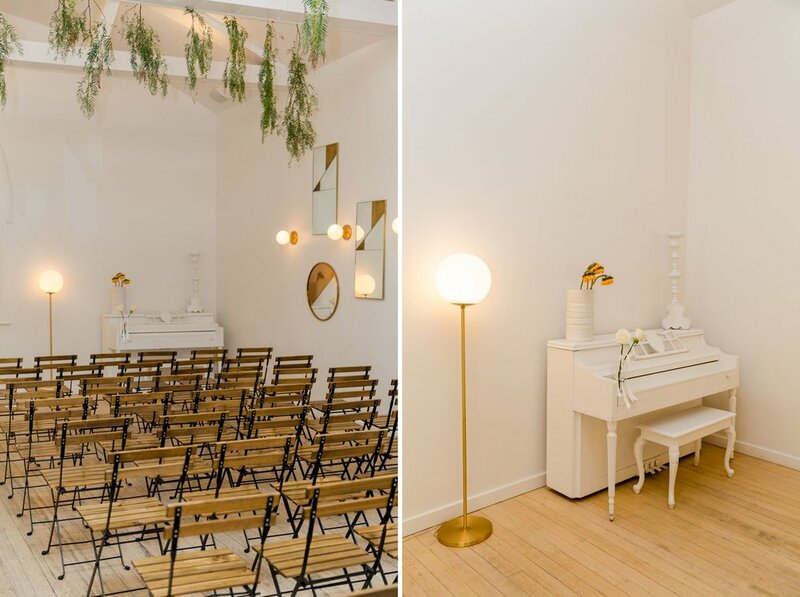 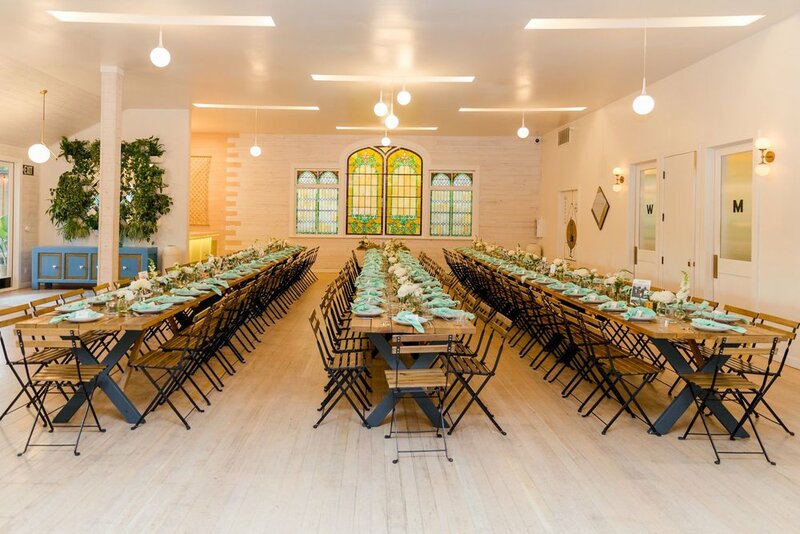 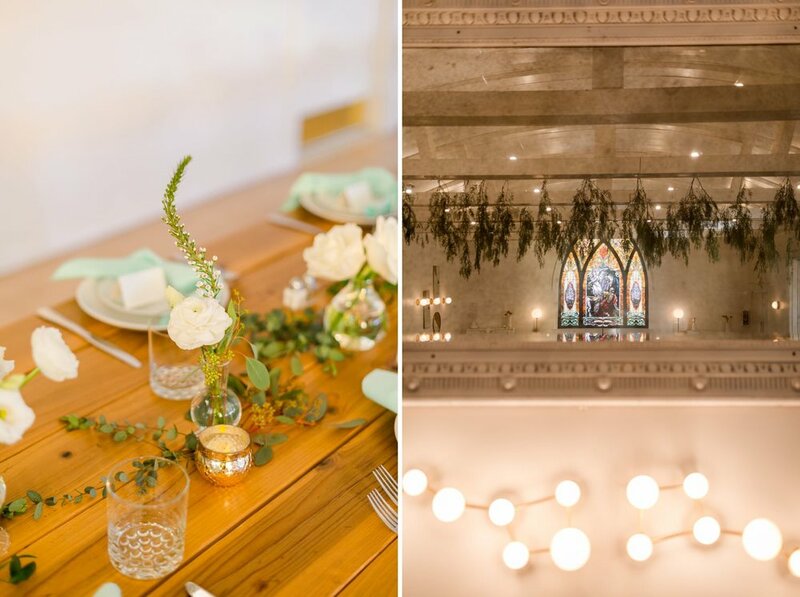 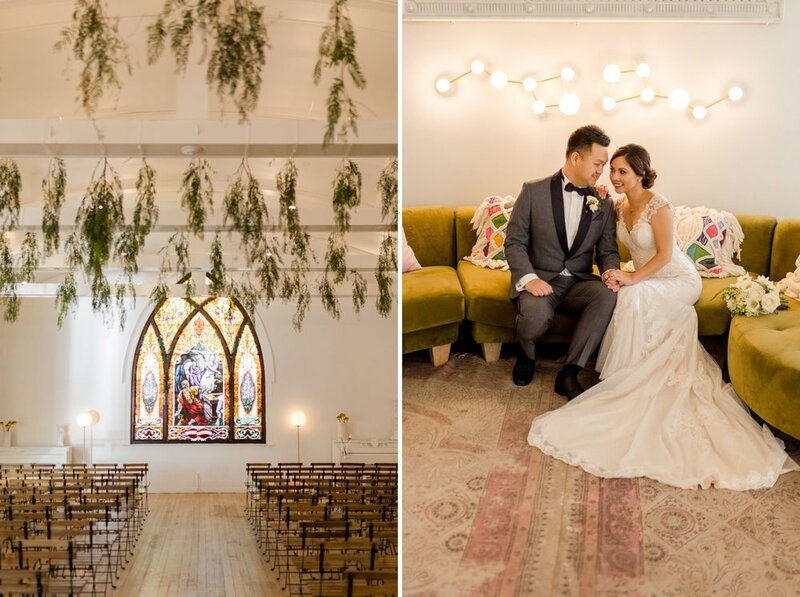 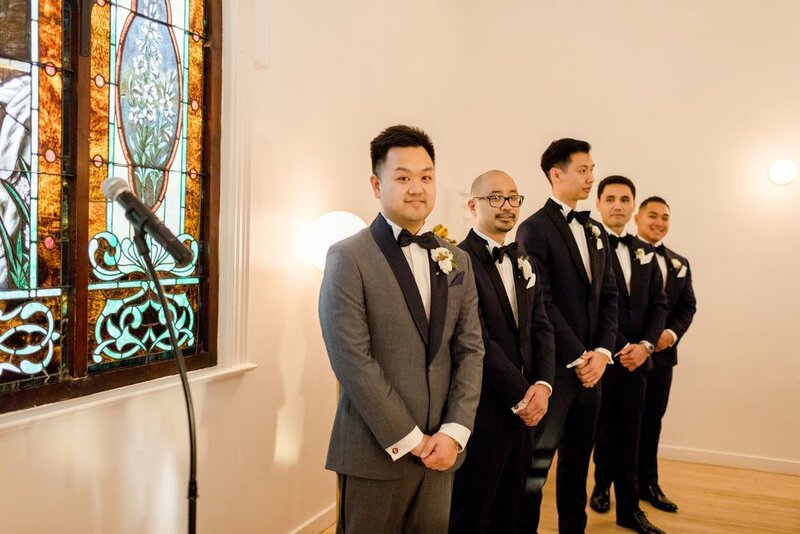 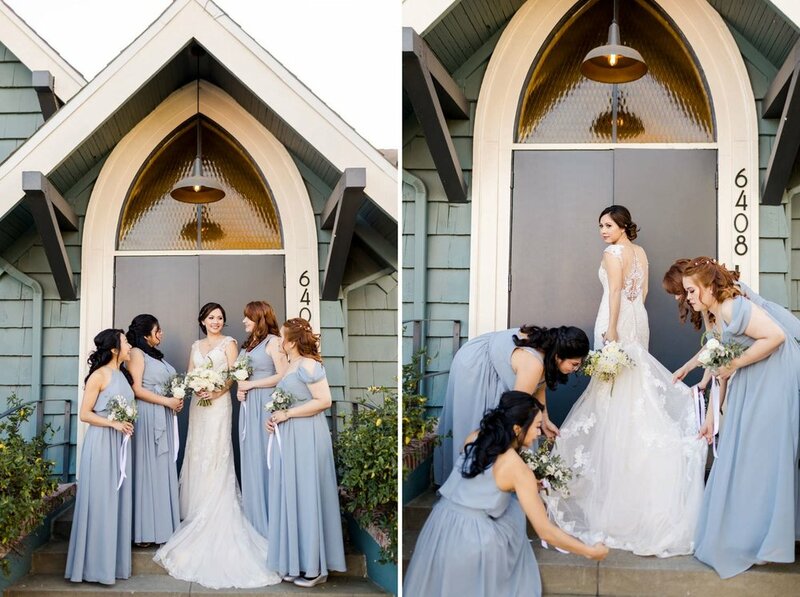 The ceremony took place in front of the iconic stained glass window and greenery hung from the exposed wooden beams. 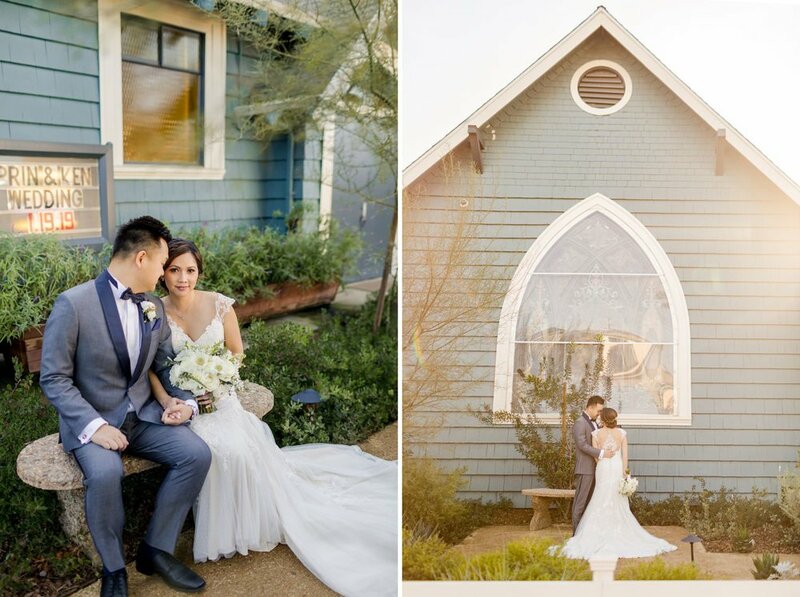 The couple wanted to have a laid back family style dinner and games outside during cocktail hour. 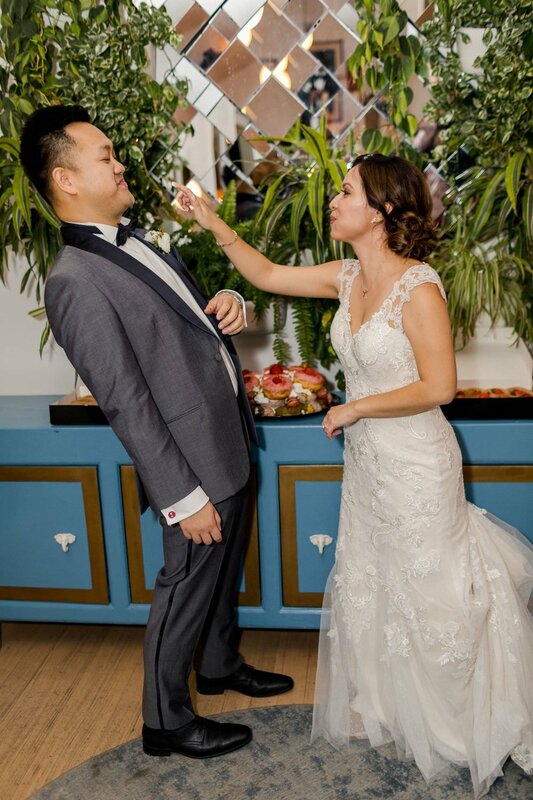 Their untraditional donut cake from Donut Friend added to the whimsy and fun of the day. 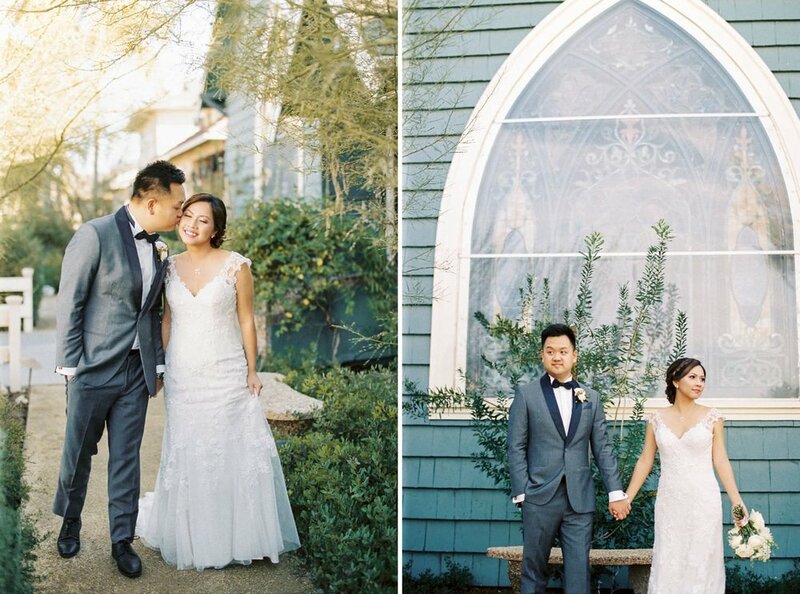 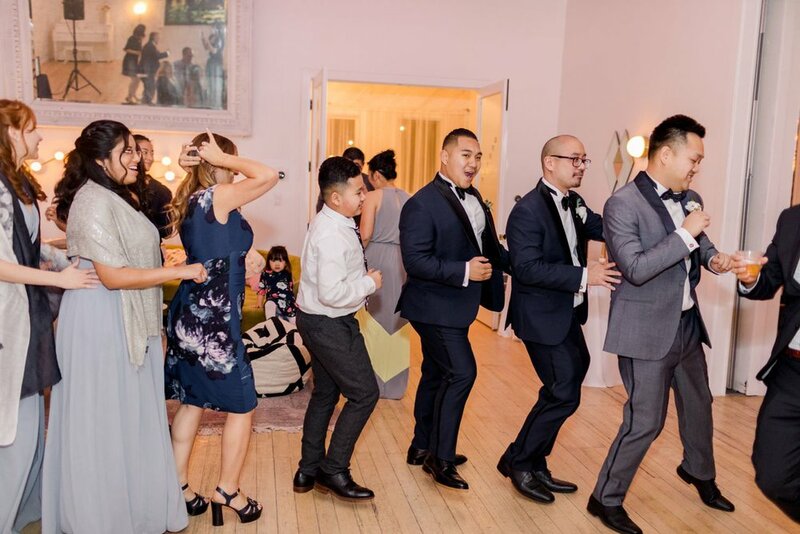 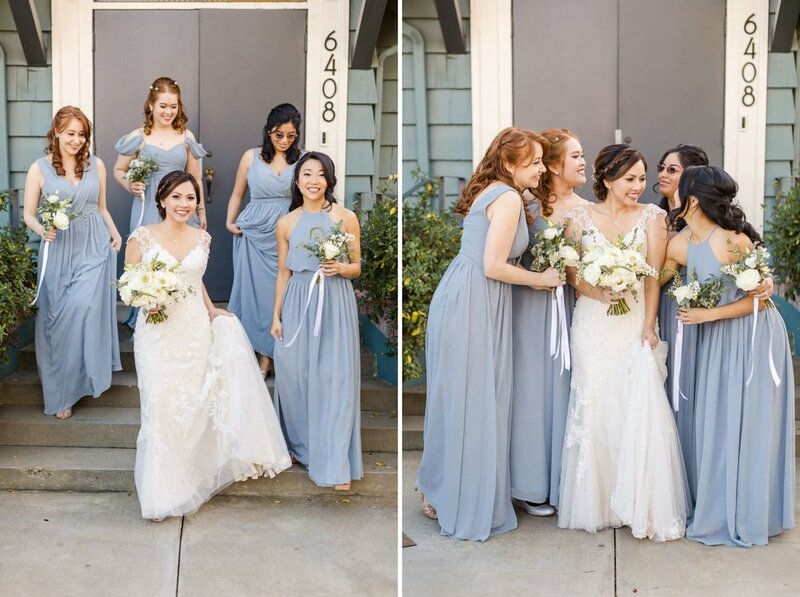 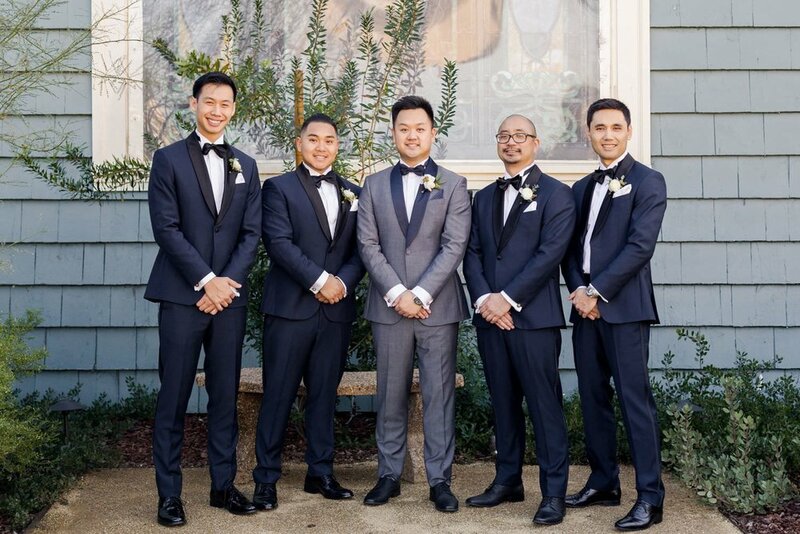 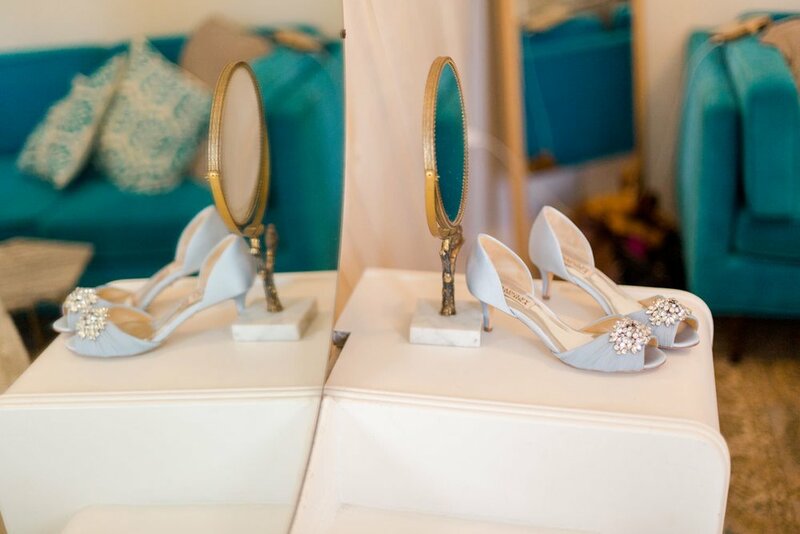 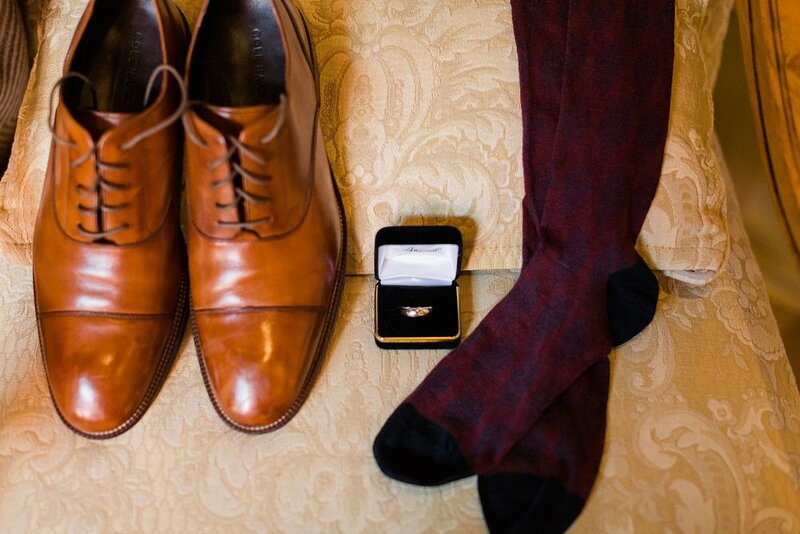 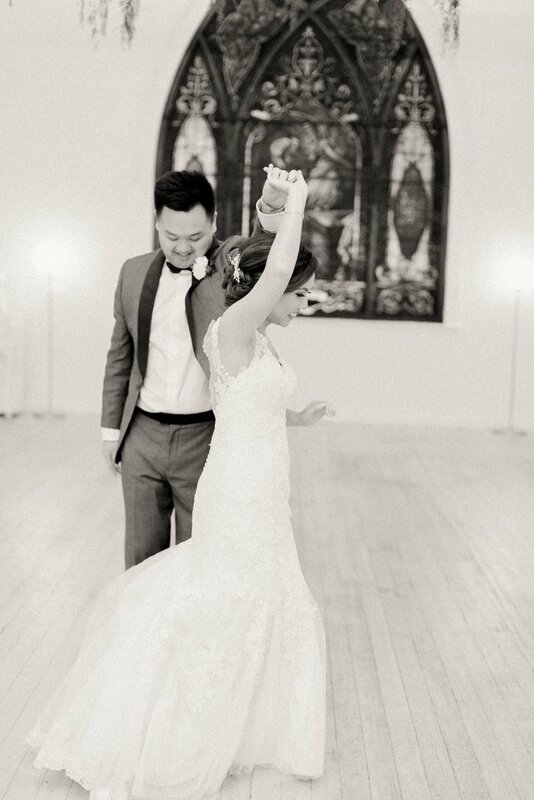 Enjoy this Los Angeles wedding at The Ruby Street! 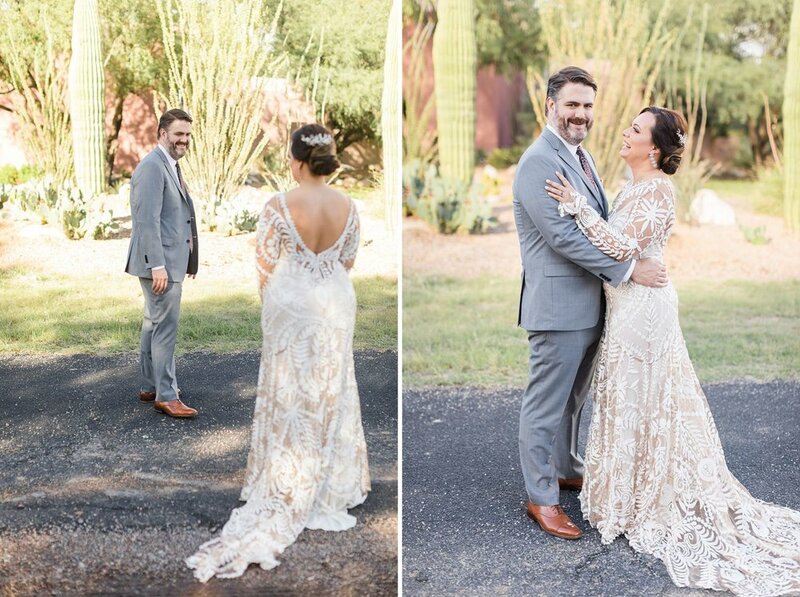 Lindsey and brian traveled from their home in los angeles for their desert wedding in the bride’s native southern arizona. 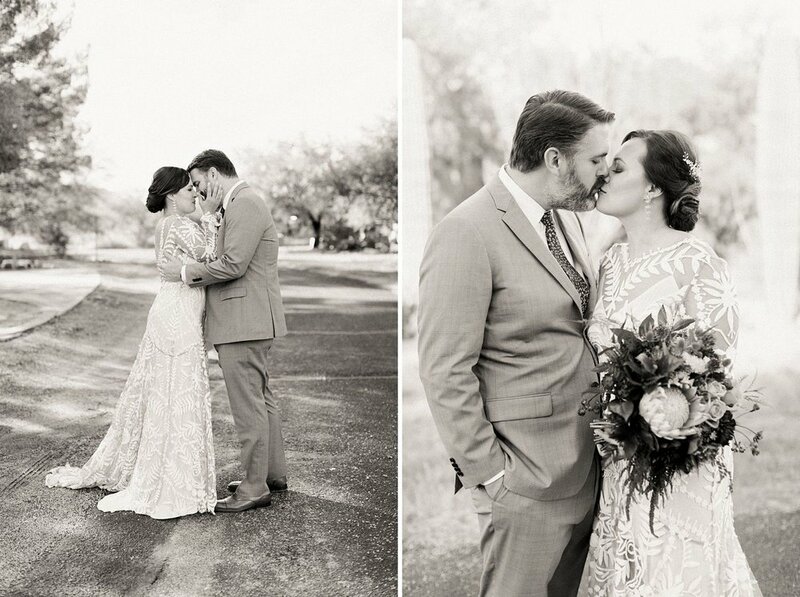 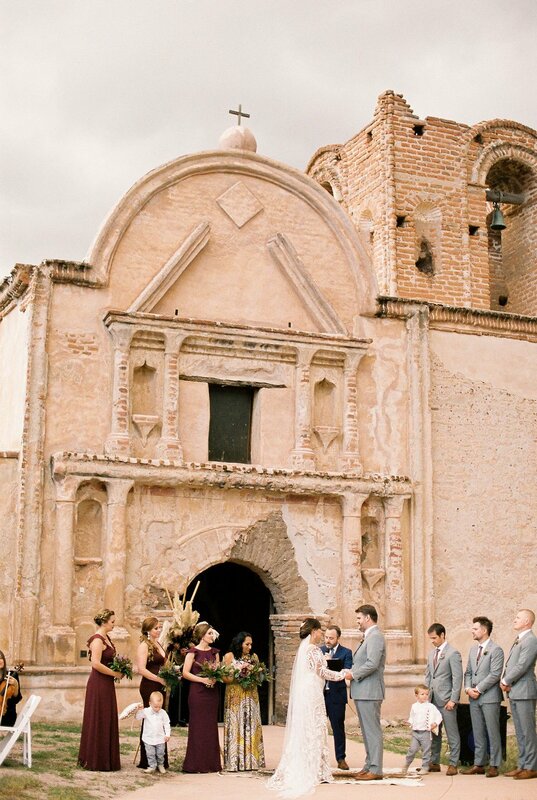 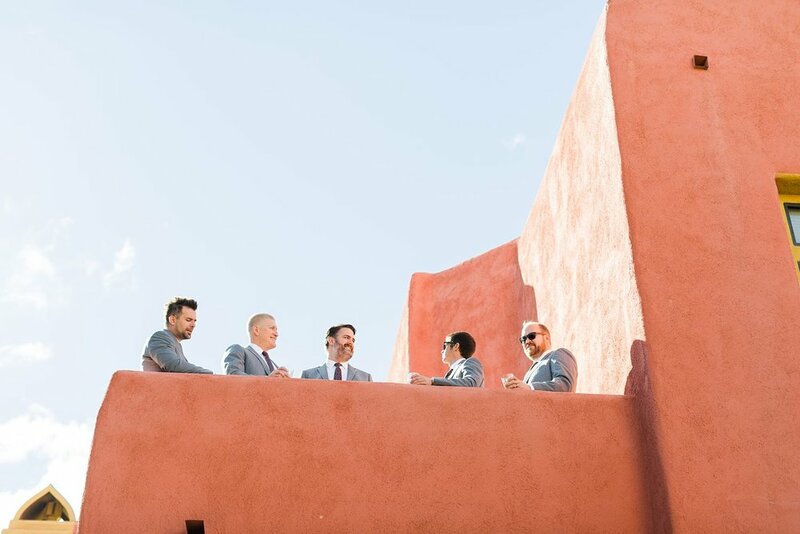 This fun and relaxed fall wedding took place at Tumacacori National Historic Park with the reception following at the bride’s parents house in Tubac, Arizona. 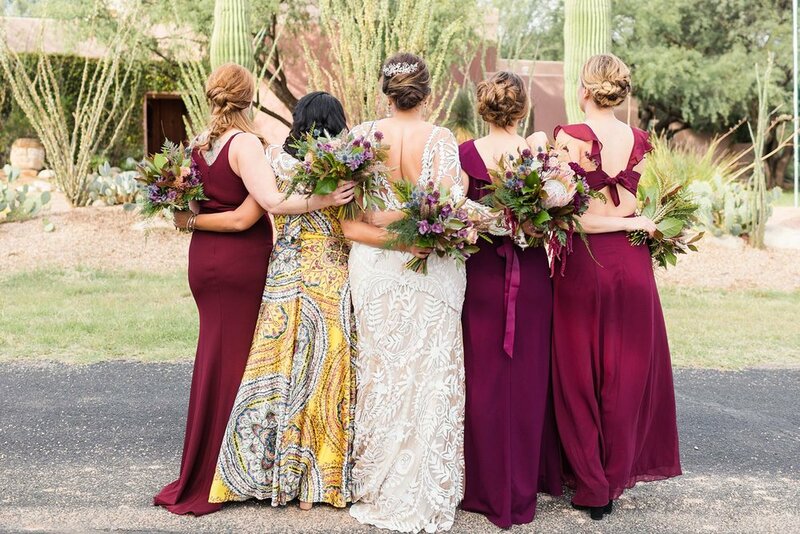 The backdrop of the mission was what drew the couple to the ceremony site, and blended seamlessly with their bohemian, desert themed wedding. 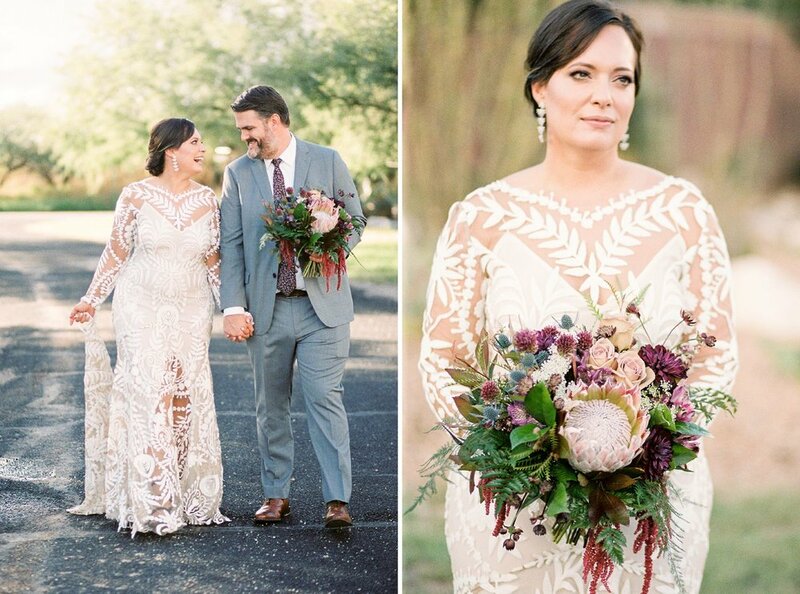 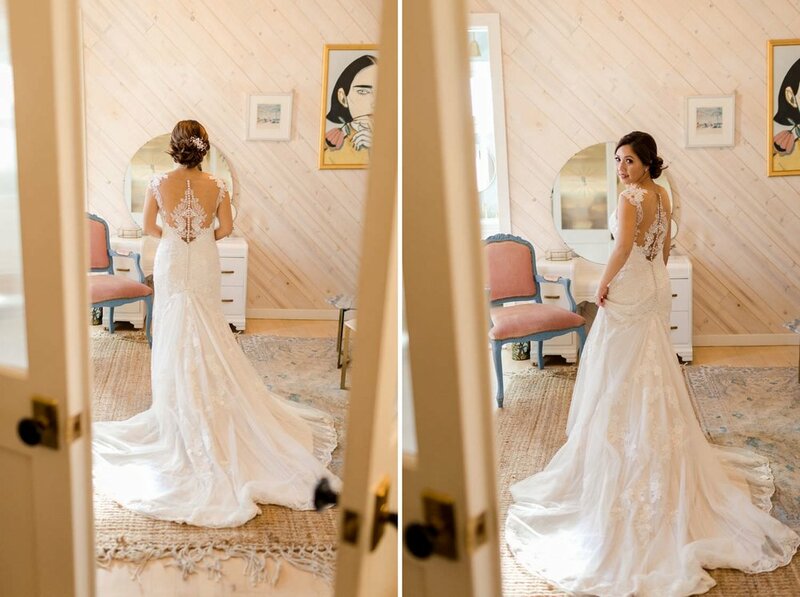 Lindsey’s bridal look was flawless, from her pop of purple eyeliner, to her elegant updo with an organic headpiece, to her cutout lacy, floral gown by Rue de Seine. 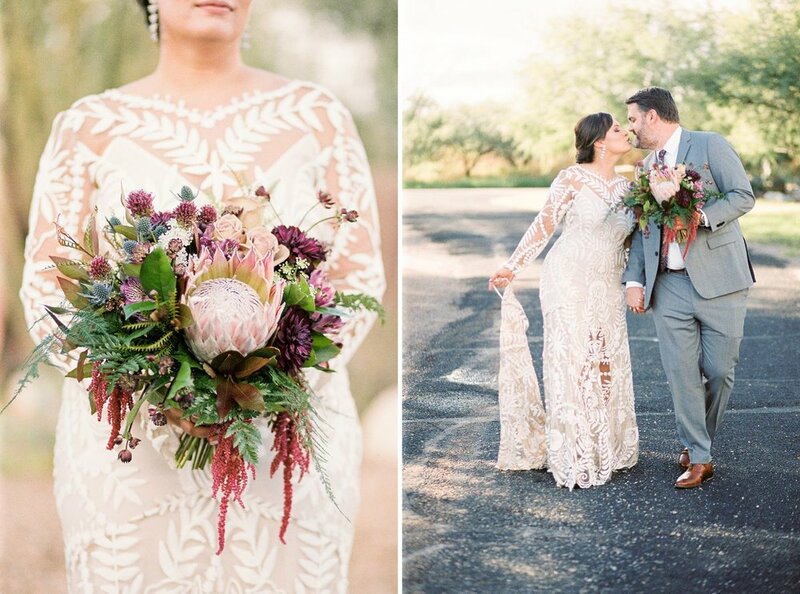 The bridal party carried blue, purple and green bouquets with succulent accents, and the bride’s bouquet was set apart with a lovely King Protea. 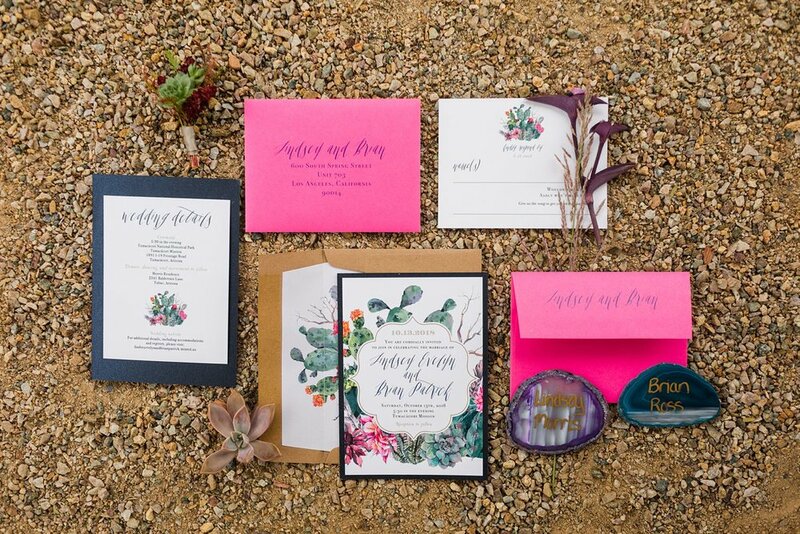 This October desert wedding had us all on our toes with the threat of rain. 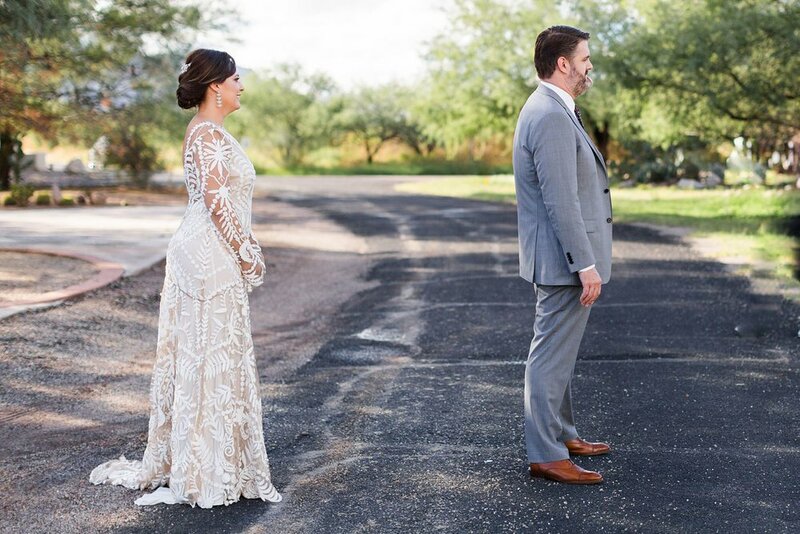 The weather held up through the ceremony, providing the most gorgeous cloudy Arizona sky I’ve ever seen. 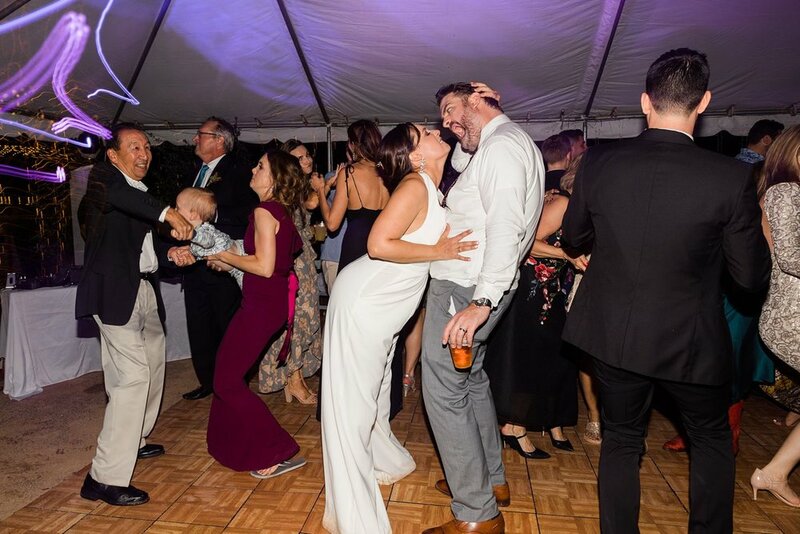 The rain did hit us at the reception forcing everyone inside and under the patio. 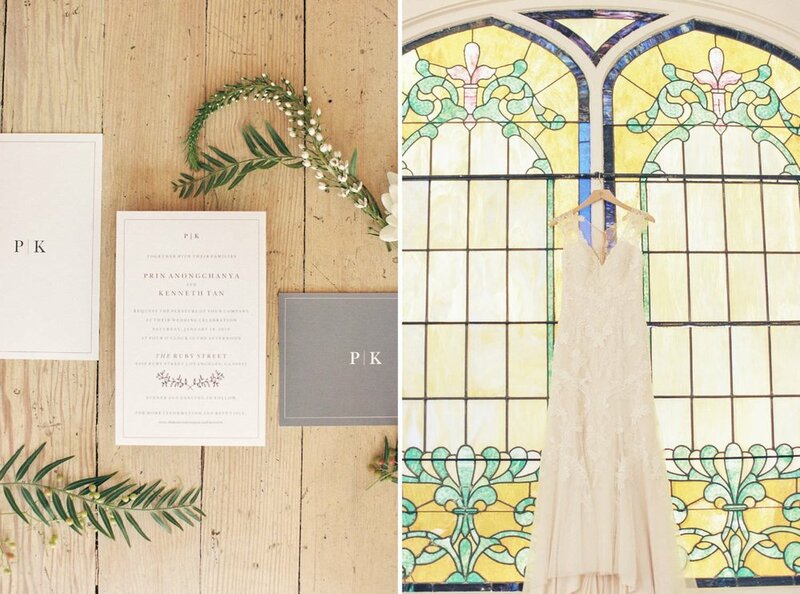 But the rain actually turned out to be a great addition to the wedding. 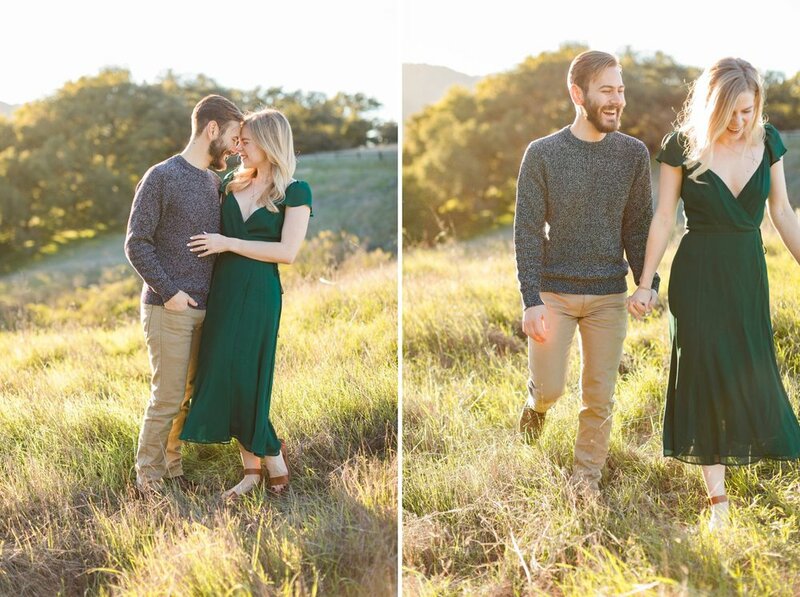 Not only was everyone brought together and had the opportunity to talk to people they never would’ve met, we also got some amazing rain photos under an umbrella. 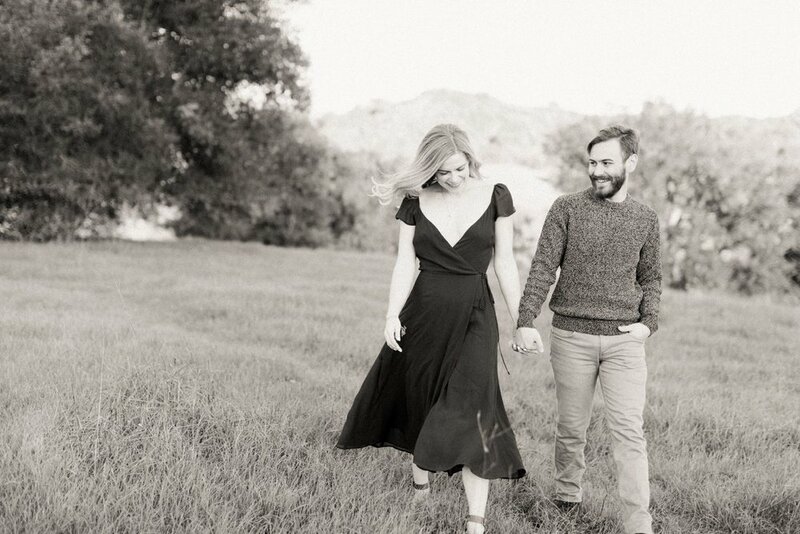 Lindsey and Brian delivered on their goals of good food, good cocktails and good wine. 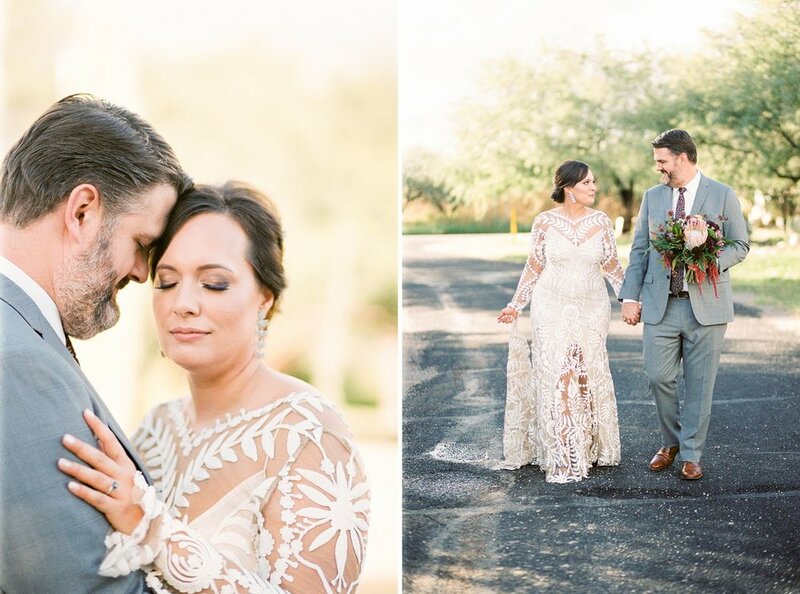 Congrats Brian and Lindsey on your Southern Arizona wedding! 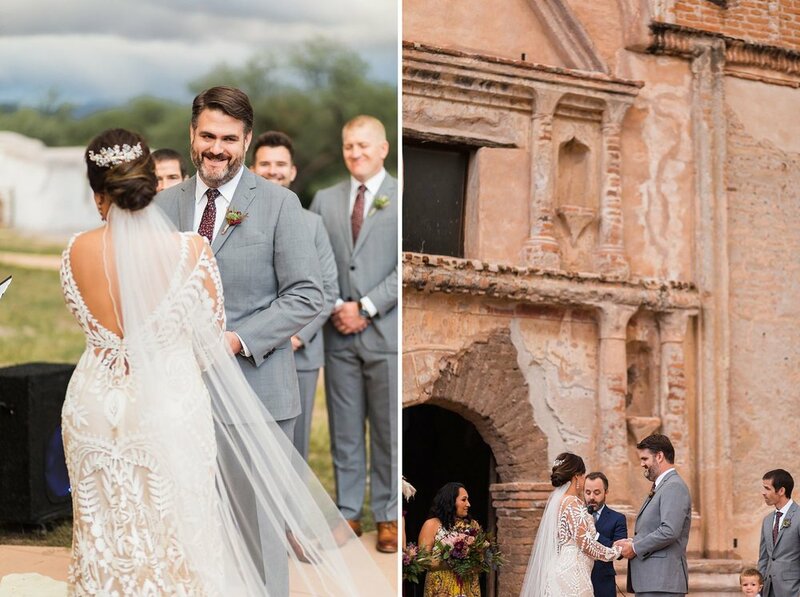 You proved that rain can be a blessing in disguise on your wedding day!